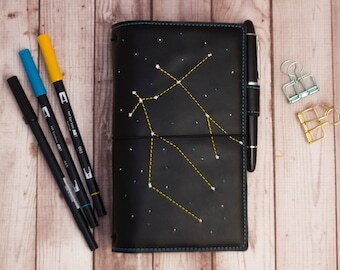 Handmade Scorpio constellation faux leather journal (totally vegan). 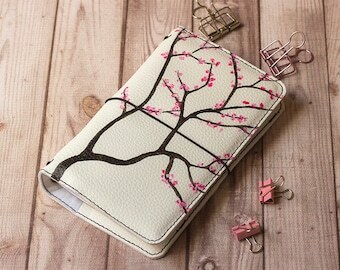 This notebook has white and plain pages and it's medium size, easy to carry with you everywhere. Signatures are sewn into the spine of the book with a blue waxed thread. 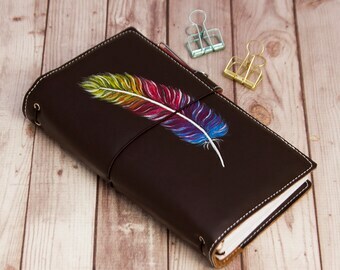 It's perfect to use as a journal, notes book, recipes, sketchbook, travel journal, diary, etc. 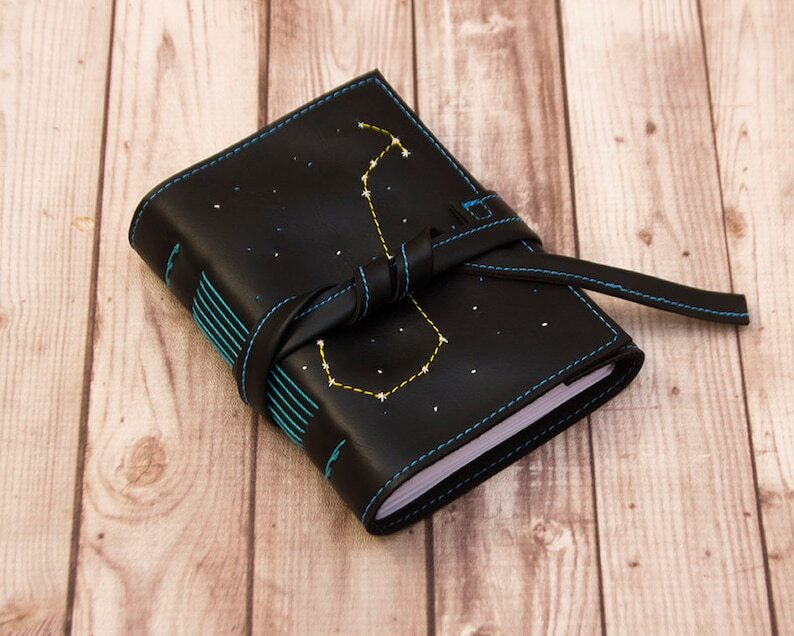 It's also great as gift idea, for someone's birthday or Christmas. Beautiful work! The seller was amazing. Personalized orders are very welcome! Wholesale is available. Pleas, contact me before placing an order to discuss the costs. 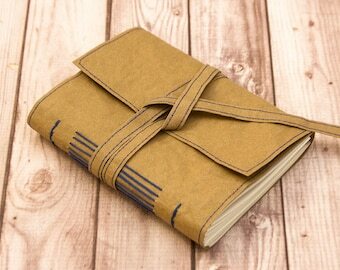 All the items are wrapped with kraft paper and tied with thread, so they are perfect for a gift! Please send me a message if you want to include a personalized message.